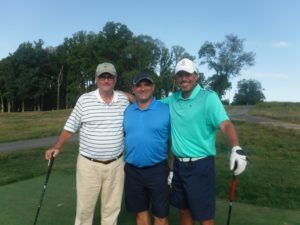 Concord Country Club, a William Flynn Design and one of the closest premiere golf courses to your business, specializes in full-service corporate outings. 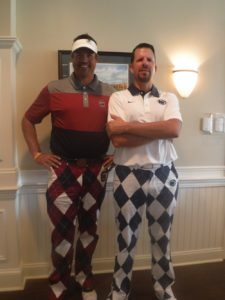 Concords PGA Golf Professional Staff can assist you in planning and coordinating that Great Escape Day. 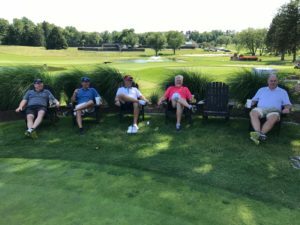 A golf outing at Concord Country Club is unique! Your experience will include outstanding pastoral views and large challenging greens and risk-reward decision from tee to green. 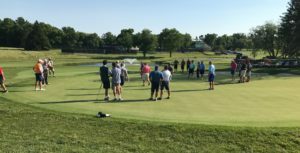 For additional information, please contact Mike Moses, PGA at (610)459-2201.